Have you checked our social media pages? Facebook, Twitter, Instagram? See what we have been up to! Here is our January review. 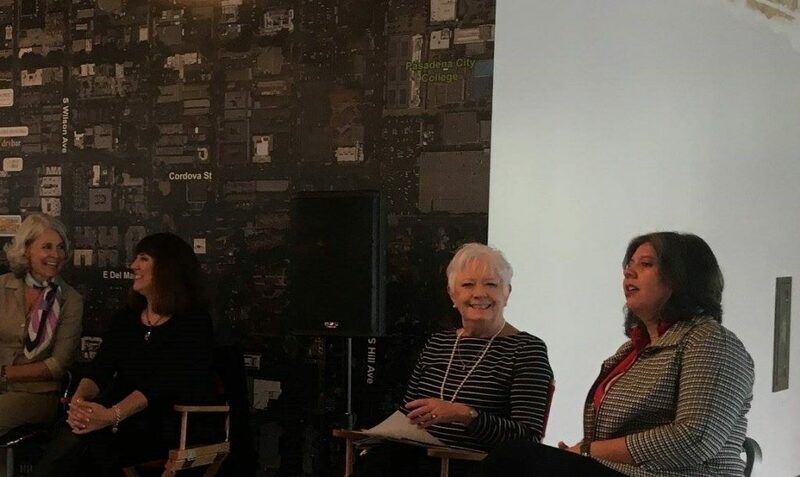 1/9 Twelve successful, top performing women at Keller Williams, spoke on a panel. Lots of great insight and advice. Jayne was amazing! 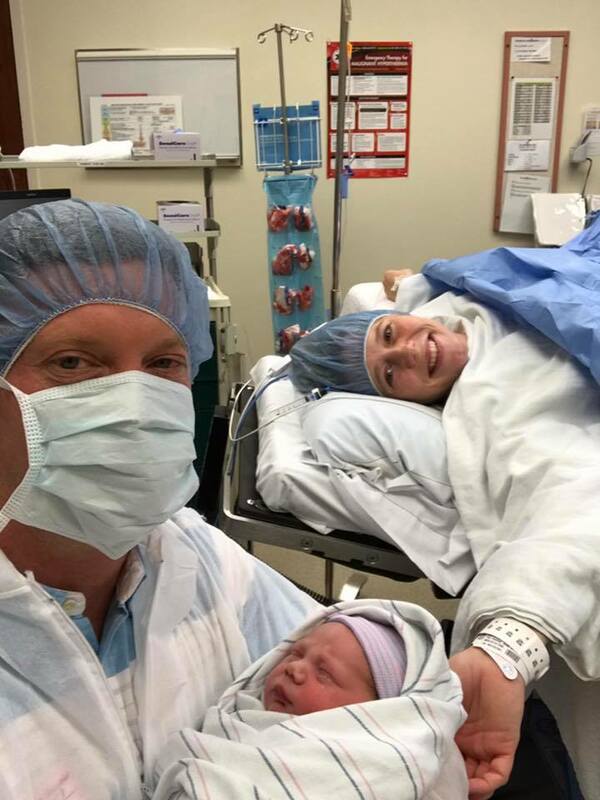 1/13 Congratulations Brian and Lauren on the newest member of The Parsons Team. Welcome Owen John Parsons born January 12th at 10:57 weighing 7.13 lbs and 21.5 inches. We are all delighted he is here. 1/20 We had a lot to celebrate January 20th. First, Will Rinne celebrated his birthday and two year anniversary with the team. Second, Matt Peters closed his largest transaction! He joined us less then a year and a half ago from Vegas where the average sales price is $250,000. 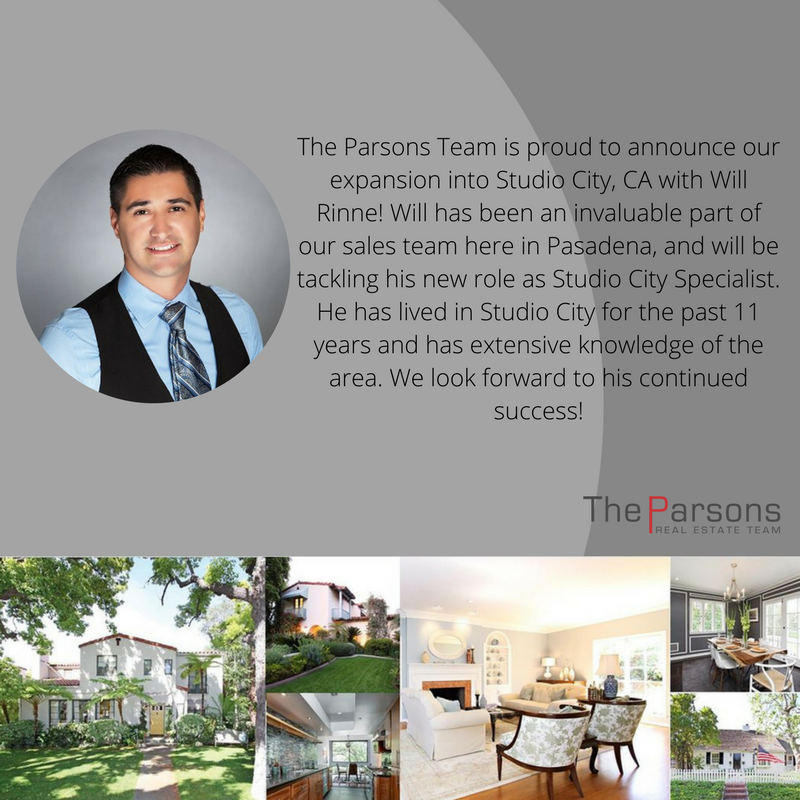 He just closed a $3,250,000 home here in Pasadena! Congrats Matt! 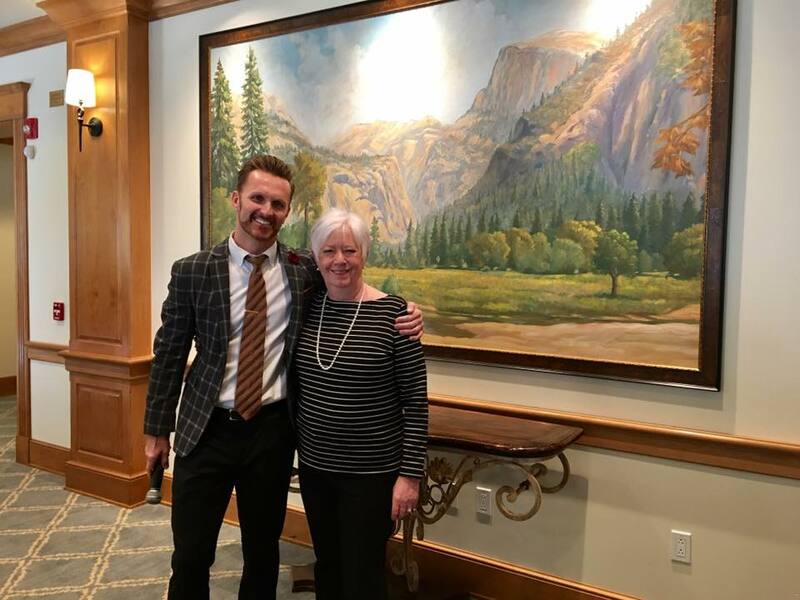 1/26 We had a great time at the Keller Williams awards ceremony. 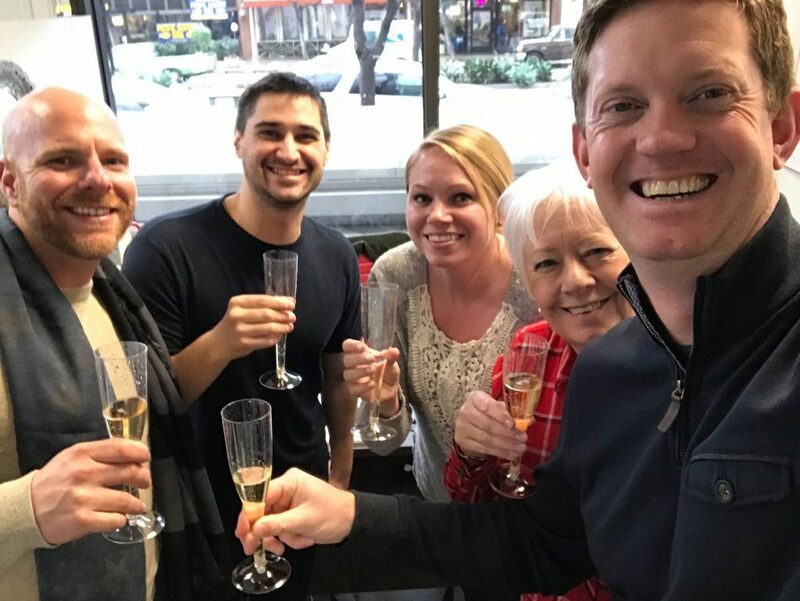 We celebrated the success of Pasadena, Glendora and Arcadia agents. 1/28 Just listed! 1200 Lorain Rd, San Marino! 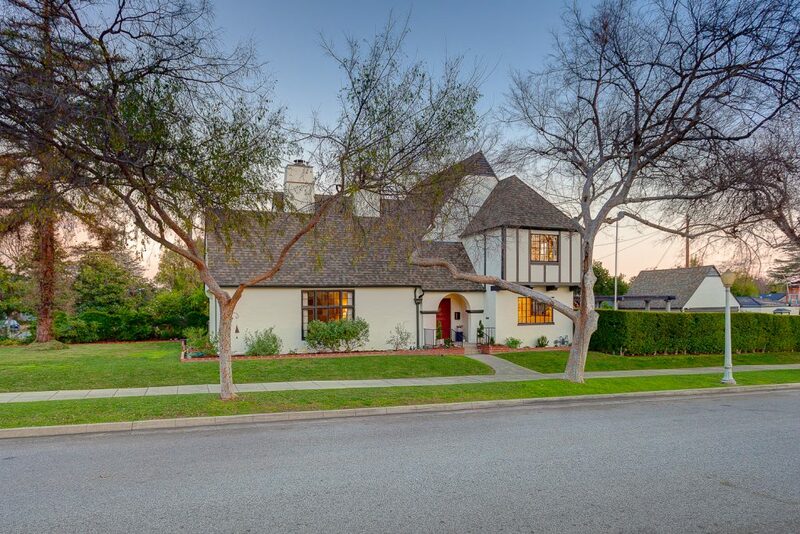 Picture perfect English Tudor on a beautiful tree-lined street features four beds, four baths and loads of curb appeal on an expansive lot. 1/28 Just listed! 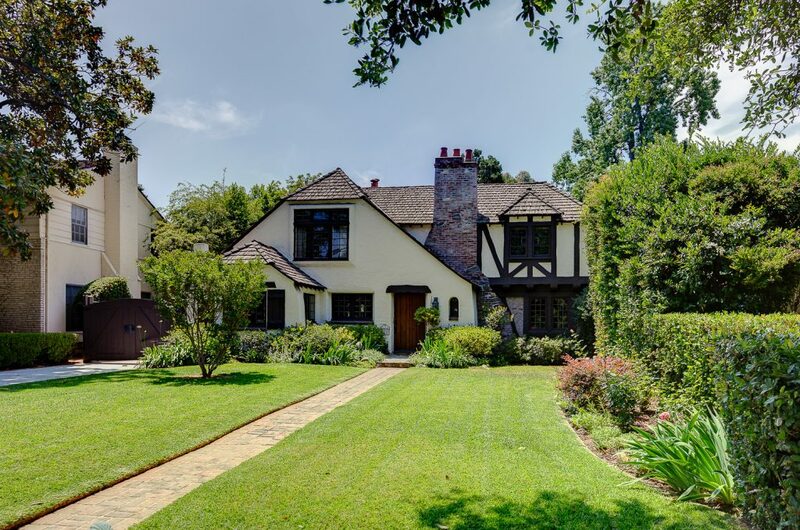 2050 E Mountain St, Pasadena.Built in 1929, and located on a tree-lined street in one of Pasadena’s most desirable neighborhoods, this light-filled period home boasts an eclectic mix of revival architecture that effortlessly blends both the French Normandy & English Tudor styles. 1/31 We have exciting news to share!